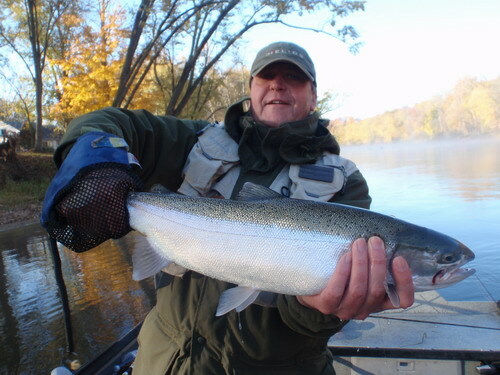 We hit big numbers of Steelhead today! 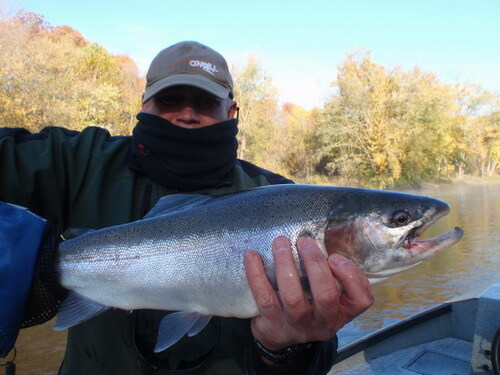 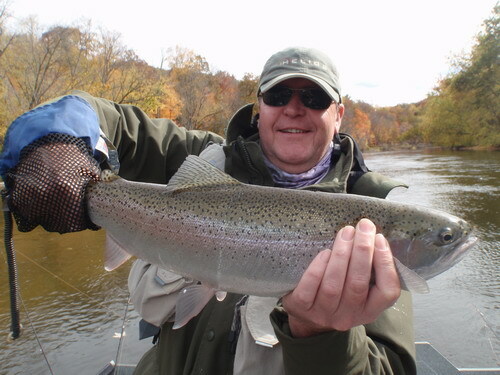 Mark with a nice chunky buck Steelhead. 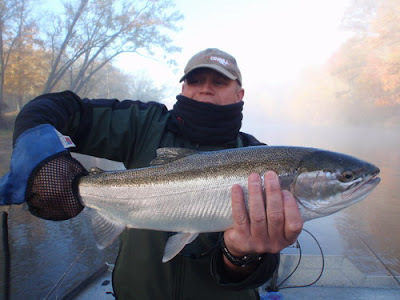 Martin with a fat Steelhead.